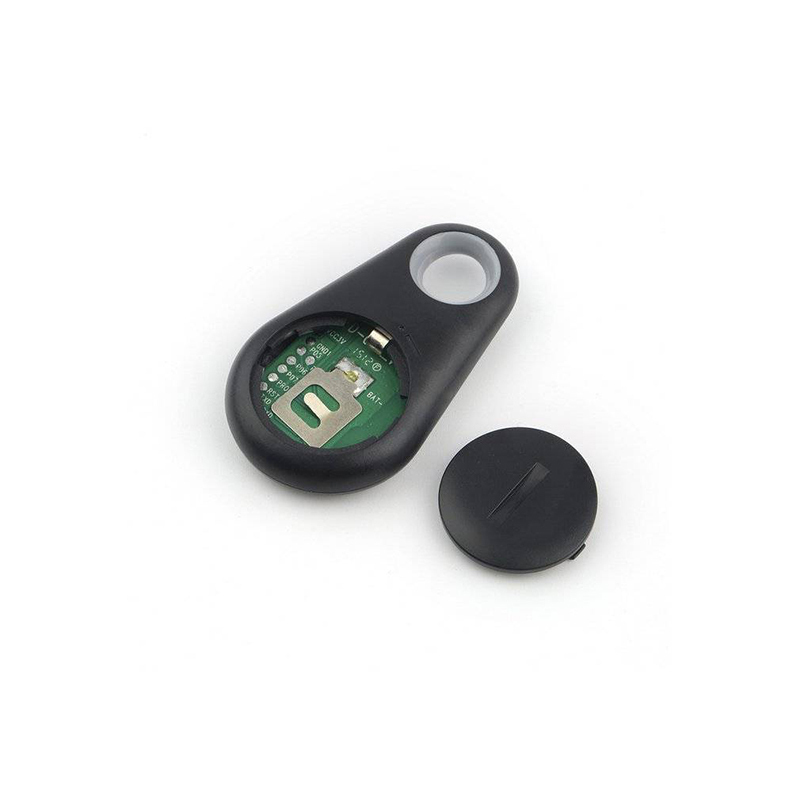 Benefiting from the built-in low consumption bluetooth 4.0, the battery can last for about 1 year. 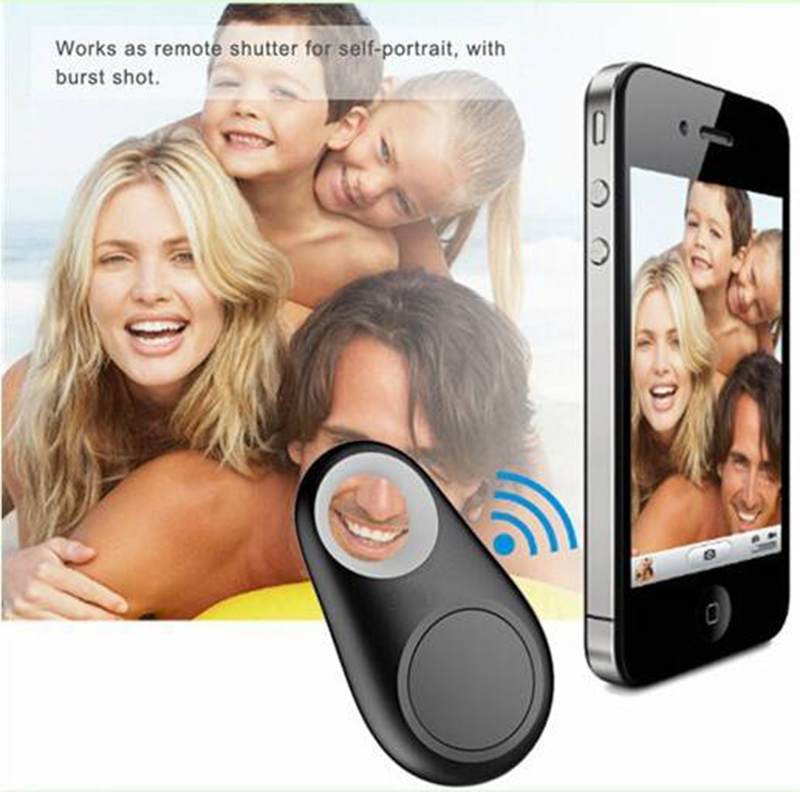 What's more you can preset 8 devices in one phone at the same time. 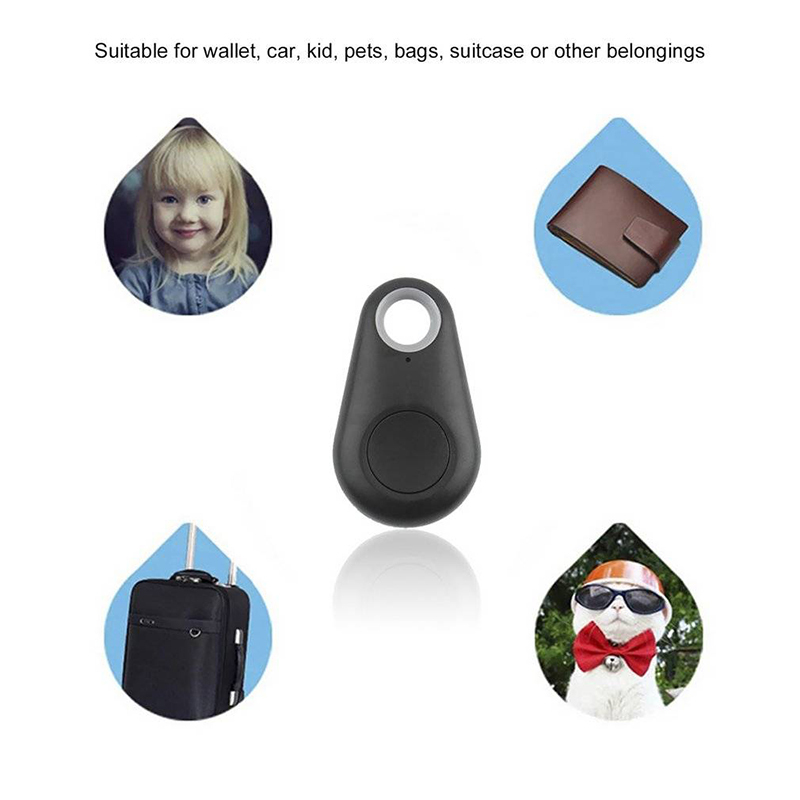 You can easily to find your pet, dogs. 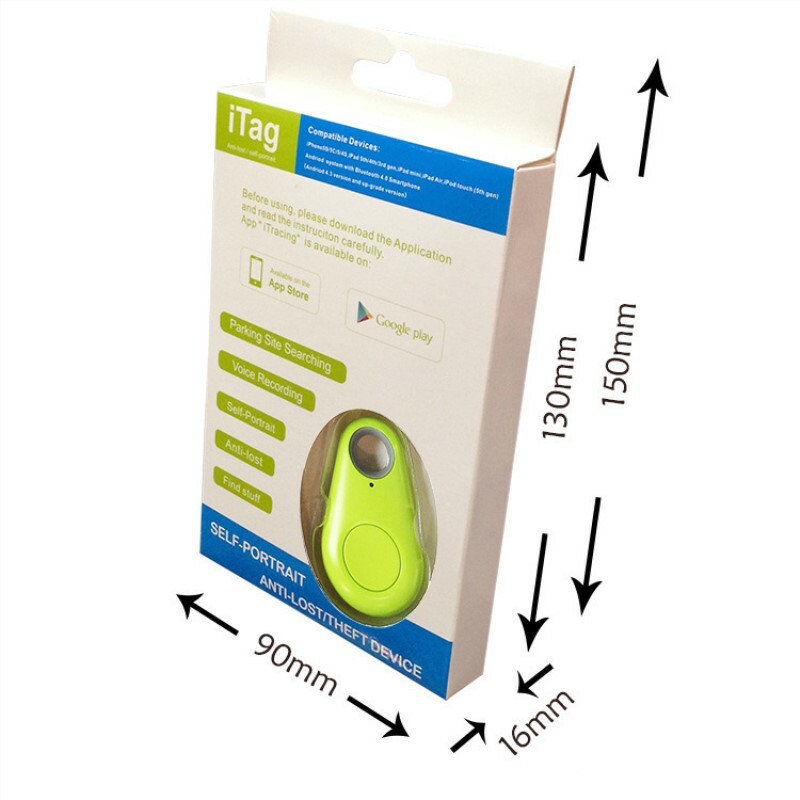 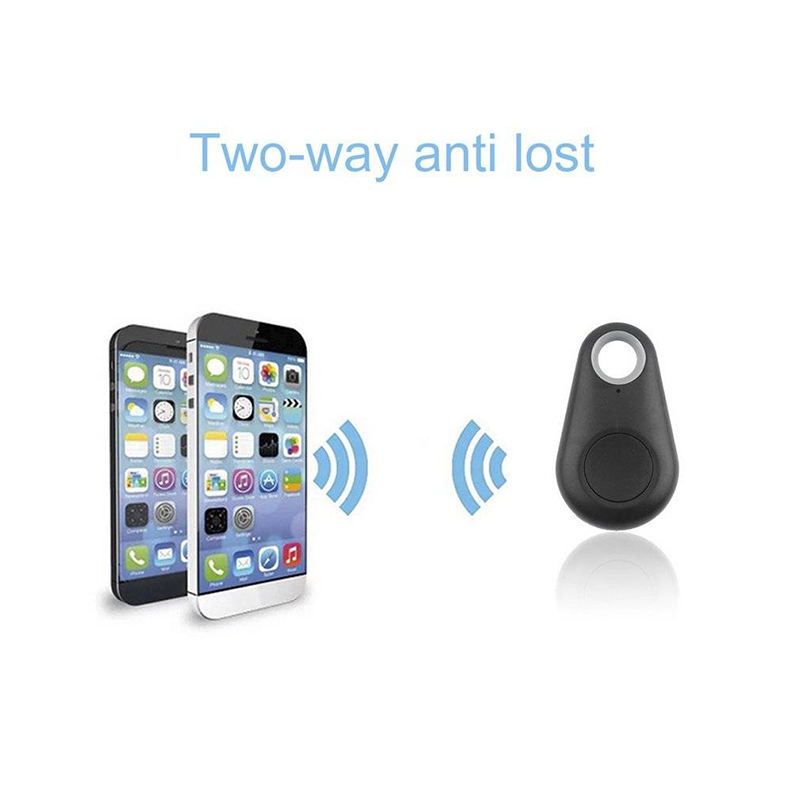 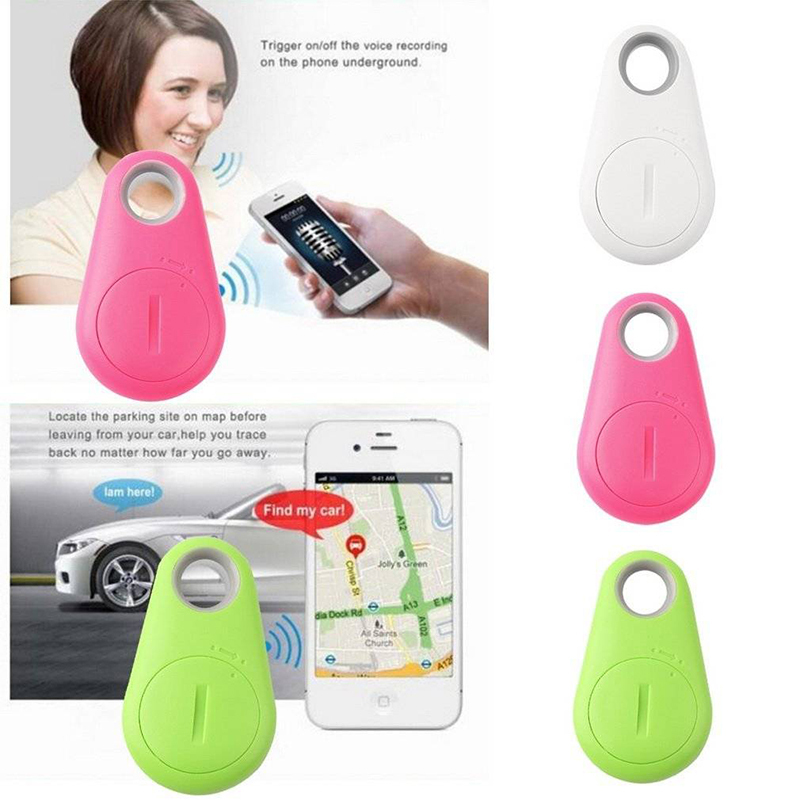 Anti-Lost alarm tracer function, you don't have to worry about lost your mobile phone anymore.